The promotion will be seeded by taking £1 from each cash game pot that goes over £20. Players will receive points through contribution on any regular raked cash game tables. Our 200 most loyal customers will automatically qualify for the playoff tournament. • Players sessions will be tracked. • Entry into the playoff tournament is non-transferable. • If a player is suspended from the casino for any reason they will automatically be removed from this promotion. • With regard to disputes on attendance records, the card room manager’s decision is final. The promotion will run for one month at a time. The playoff will be scheduled for the first available Saturday or Sunday after the cut-off date each month. 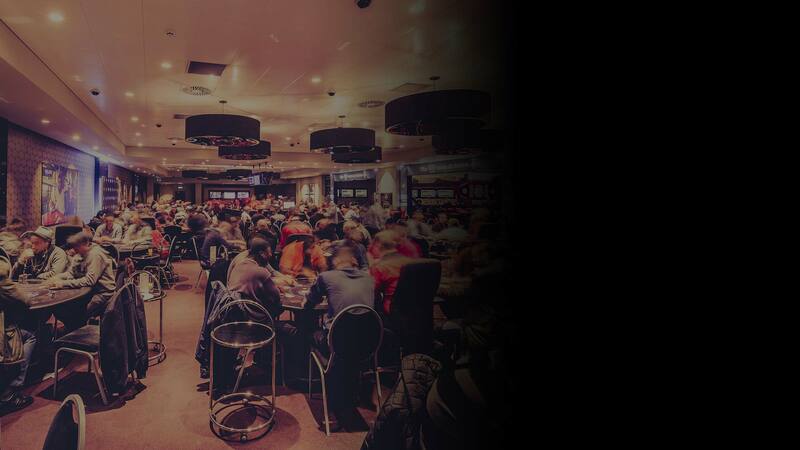 Visit Aspers poker room today and ask one of our friendly poker dealers for more information.